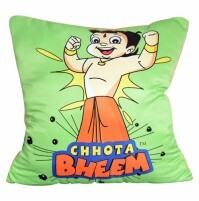 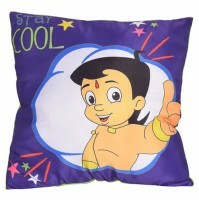 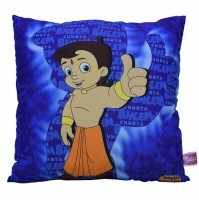 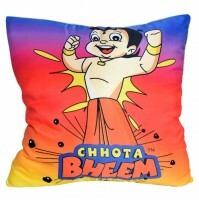 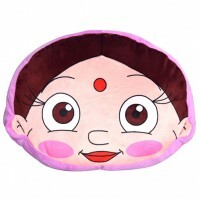 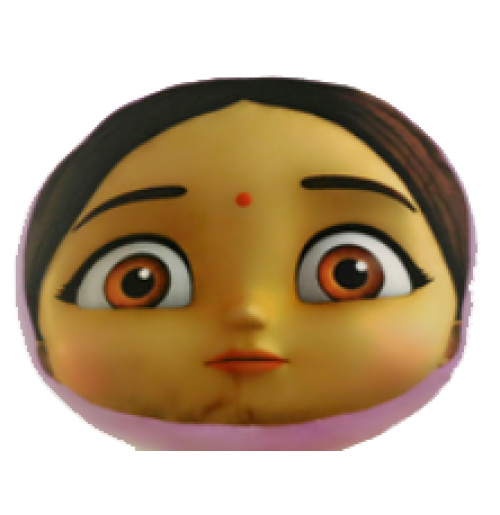 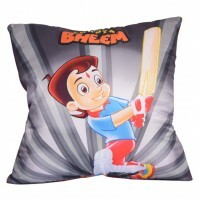 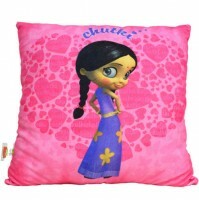 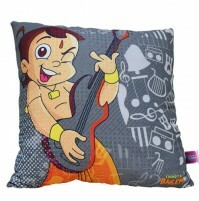 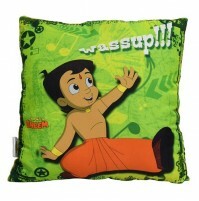 Make way for Chhota Bheem and his friends your little one's bed time buddies with this soft cushion. 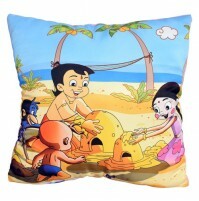 This colorful and attractive cushion adds the finishing touches and brighten up your little ones room. 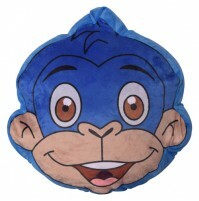 You can even use it on the couch or in the car to add that special fun and comfort every day! 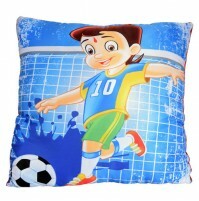 This cusion is made of polyester + plush cloth with sublimation print and recron filling.